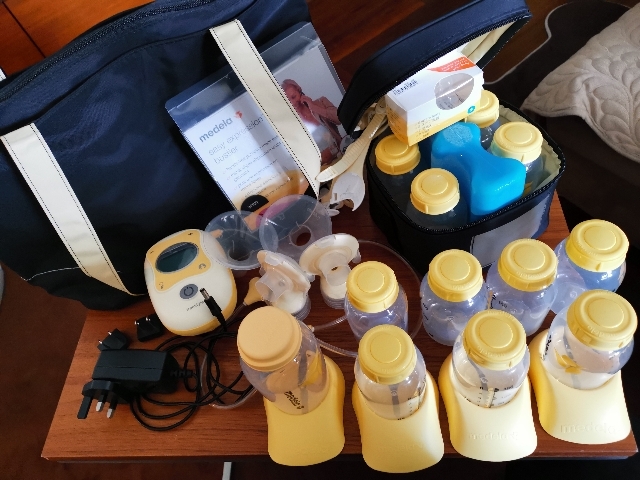 For sale Medela Freestyle full set with all original and additionally purchased accessories included. Additional accessories include extra bottles, hands free straps, handsfree bra and freemie cup can be sold separately. Discount to apply for anyone who will take it all. Hardly used so in excellent condition and also under warranty with original packaging, box and receipt.